The story of ANSDIMAT started in the middle of 1990s in the Mining Institute of St-Petersburg (Russian State Technical University). 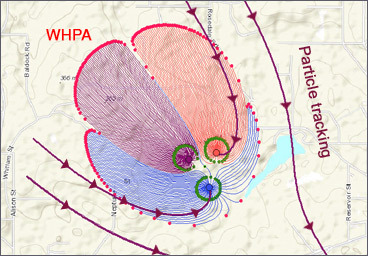 Initially the software was developed to assist our research team of hydrogeologists with planning and interpretation of aquifer tests. 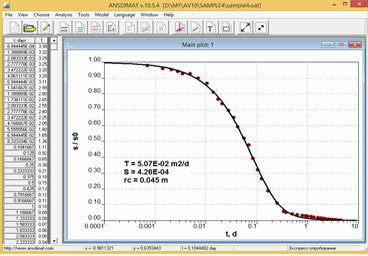 Between 1995 and 2005 ANSDIMAT changed its interface from DOS to Windows and was encouraged by an analytical modelling tool (AMWELLS). Starting from 2005, we decided to share our tool with professionals outside of our University. Growing number of our users and their invaluable feedback encourages further ANSDIMAT development and implementation of new tools and modules. Gradually ANSDIMAT became the leading aquifer test interpretation software in Russia and all Russian-speaking countries. In 2014 ANSDIMAT was translated in English and became available for non-Russian speaking community. A branch was opened in Australia, where ANSDIMAT is currently used for training of MSc students and research project in School of Earth and Environment of University of Western Australia. 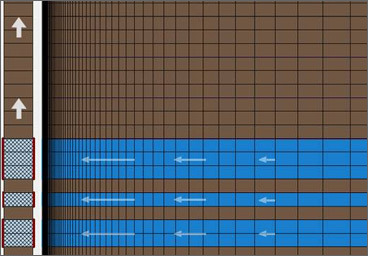 Since 2015 ANSDIMAT includes an analytical tool for design of open pit dewatering that is based on practical work in Western Australia.